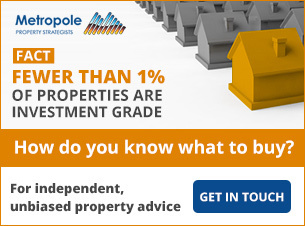 Have you wondered why the Melbourne and Sydney property markets have outperformed the rest of Australia? 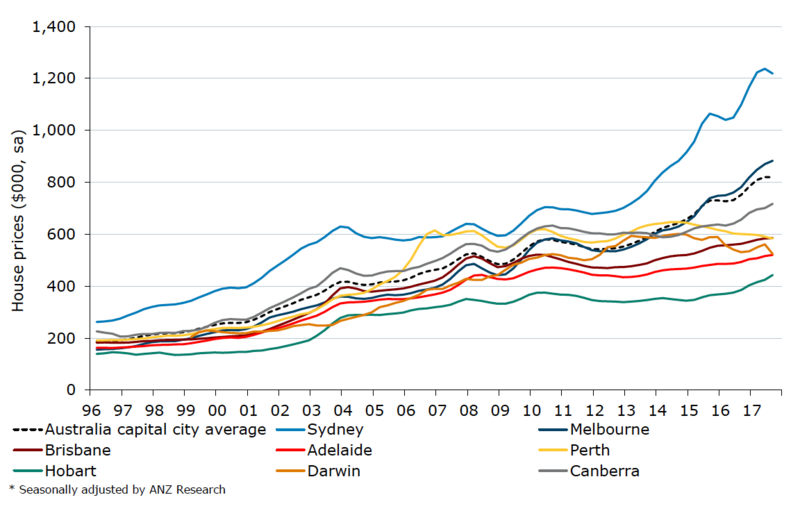 The graph below from ANZ Bank shows how the Melbourne and Sydney property markets have decoupled from the rest of Australia over the last 20 years. Apparently we’re in good company with other super star cities being San Francisco, Vancouver, Amsterdam and Auckland. Why just these two Cities? 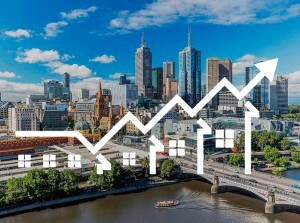 Considering all of Australia shares the same low interest rates which are often touted as one of the main reasons for high property prices, why the disparity in property price growth amongst our capital cities. As always local factors such as economic growth, population growth and wages growth come into play. And this gap is only going to widen with Melbourne now rating as one of the ten fastest growing large cities in the developed world, with its population likely to increase by around 10% in the next 4 years. Employment in our 2 super star cities is booming. The latest Census data showed that almost half of the jobs created in Australia over the last decade were in our 2 big capitals. Not only do these two cities provide the more job opportunities, but a large proportion of the higher income earners reside in these cities, where many of our largest companies have their head offices. The majority of the foreign investors prefer to buy in Sydney and Melbourne, with many sending their children to study in these cities. 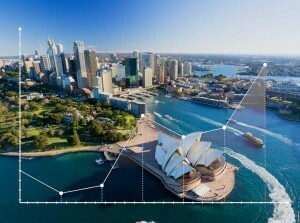 Sydney and Melbourne account for over 70% of overseas migration into Australia. In 2016-17 NSW accounted for 40% of all net migration — 98,570 people and while Victoria’s had a few less immigrants (86,900) when you add to this the 17,182 net interstate migrants you can see why Melbourne is called a super star city. 2. 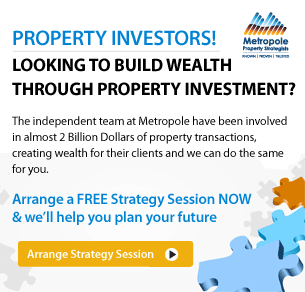 Increasing wealth— the ability to pay more for property. In other words, demographics will remain one of the biggest drivers of our property markets in the future. Sure property values will continue to rise around Australia and particularly in our capital cities. But it is likely that as more people choose to live close to high paying employment opportunities, which will in general be in the service sector, demand for housing in inner and middle ring suburbs of our big capital cities will increase, placing pressure on property prices in these locations. And this will continue to be so particularly for Melbourne and Sydney our two super star cities.